The KIT Mobility Systems Center pools the vast competencies and resources in the field of ground-based traffic to develop trans- and multi-disciplinary solutions for tomorrow’s mobility. With our activities, we aim at the best possible integration and coordination of different means of transport for passenger and goods and the dissolution of border between them in a concept of Seamless Mobility. 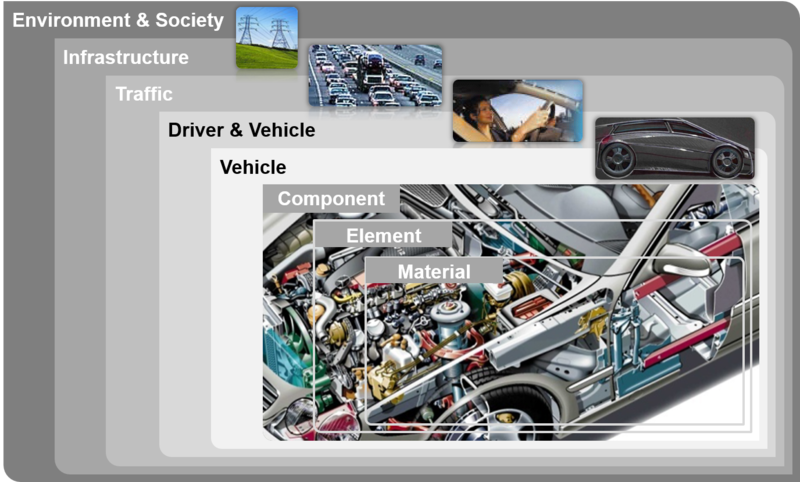 Further development of key technologies, such as alternative drive systems, lightweight construction, and energy efficiency, are on the scientific agenda of the KIT Mobility Systems Center. About 800 KIT employees at more than 35 institutes focus on mobility research at KIT. The clustering of research activities in the field of mobility systems considerably strengthens the large innovation potential of KIT and represents a major element of KIT’s profile. This year's 10th Carl Benz Lecture will take place on November 22nd at 15.45 in the Tulla lecture hall (building 11.40, Englerstr.11, 76131 Karlsruhe). This year we were able to win Minister Winfried Hermann MdL, Dr. Dieter Zetsche, Chairman of the Board of Management of Daimler AG, Head of Mercedes-Benz Cars, and the President of KIT, Prof. Holger Hanselka as speakers. The Ernst Schoemperlen Prize for outstanding theses will be awarded beforehand. Nach fünfmonatigem Probebetrieb wurde das Testfeld Autonomes Fahren Baden-Württemberg (TAF BW) in Karlsruhe feierlich eröffnet. Das gemeinsame Projekt baden-württembergischer Forschungseinrichtungen, Kommunen und der Landesregierung nahm damit offiziell seinen Betrieb auf.